You’ve probably come across the term ‘ghost town’ a couple of times in the past. If you’re wondering whether or not it has something to do with paranormal activities, then you are mistaken. A ghost town is a city, neighborhood, or town which is completely abandoned. 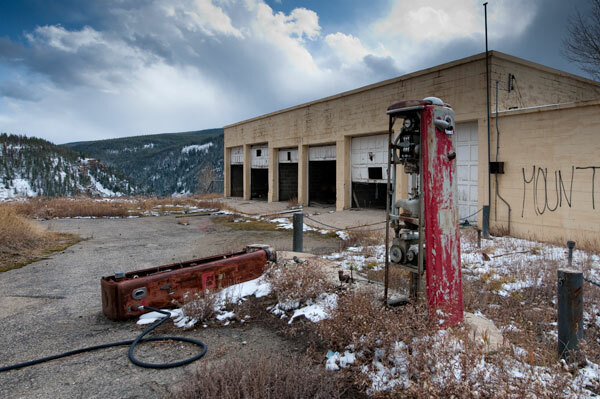 There are numerous reasons why ghost towns exist. These reasons include war, natural disasters, and human intervention. Currently, there are thousands of ghost towns all over the world. And each year, the number continues to grow. Here are ten of the most fascinating ghost towns in the world. 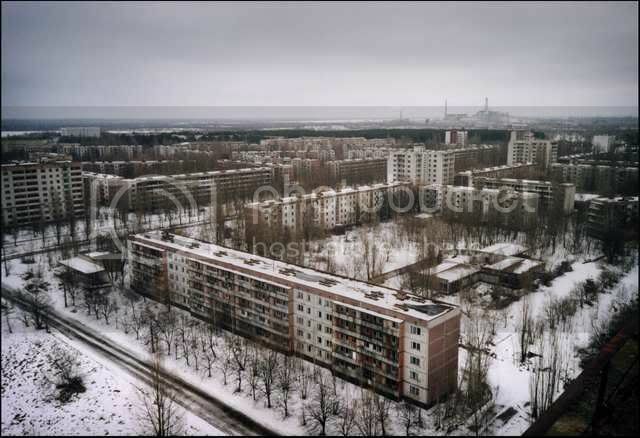 In 1986, one of the worst nuclear accidents in history took place in Chernobyl, Ukraine. At around 1 in the morning, a nuclear reactor exploded and caused the emission of highly radioactive particles. The city of Prypiat, which was home to at least 50,000 people, was greatly affected by the explosion. Many of the residents, most of them working at the Chernobyl Nucler Power Plant at that time, had suffered radiation poisoning. The citizens were immediately evacuated. And in less than two days, Prypiat, a city with 21 schools, one hospital, one railway station, and 3 cultural centers, was a ghost town. In May 1962, five members of a volunteer first company were hired by the Centralia Borough Council to clean up the landfill of the town of Centralia in Pennsylvania. After burning the dump, the firefighters let the landfill burn for a while. When it was time to put out the fire, they were unsuccessful. The fire continued burning for days until it spread into the numerous coal mines underneath the town. Immediately, the byproducts of the fire such as carbon dioxide and carbon monoxide affected the health of the residents. Most people voluntarily moved out of the town while other accepted buy out offers by the government. Despite numerous attempts to put out the fire, mines continued burning with no sign of stopping. As a result, the few remaining residents of the once lively town were forced to move out. 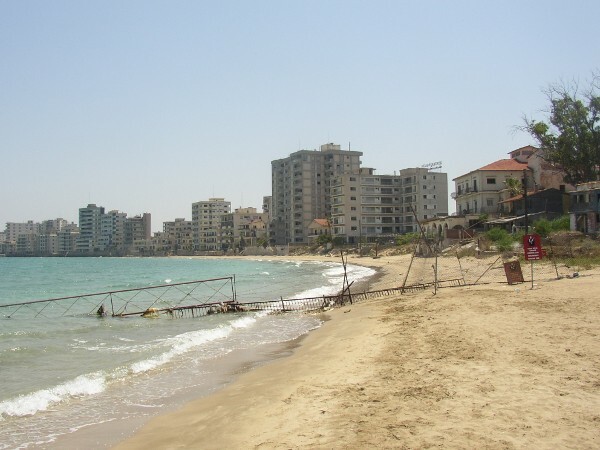 In the early 70’s, the small settlement in the city of Famagusta was considered the best tourist destination in Cyprus. The rich and the famous from various parts of the world came to Varosha to relax and have fun. Due to the high demand of commercial and tourism-related amenities, numerous hotels and high-rises were constructed in Varosha. However, in 1974, during a horrible war in Cyprus, the Turkish army gained control of the area. The settlement was sealed off and repairs were prohibited. The once busy and much sought-after ‘playground’ of the rich slowly crumbled against the waves. In 1908, diamond mining became a huge business in Namibia. Overnight, people from all directions flocked into the Namib Desert to try their luck. In just two years, an entirely new town emerged in what used to be a barren track of land. Kolmanskop became a thriving town complete with a school, a hospital, exclusive residential complexes, and even a casino. Everything was going well until diamond sales started to drop after the First World War. As businesses crumbled and the search for money and food became more and more difficult, the residents began leaving the town. In the 1950’s, the town became a ghost town, and the desert began to slowly bury the once busy and thriving Kolmanskop. The town of Craco in Italy was established in 1060 in the region of Basilicata and the Province of Matera. The town was built on a steep summit to protect it from various attacks. The location, however, proved to be a huge problem for the residents. The townspeople had very little land to till. Also, it was frequently plagued by landslides and earthquakes. Despite the harsh conditions, the town continued to thrive. However, in 1963, when a huge part of the town was deemed uninhabitable, people started moving out in droves. Soon, the remaining residents were relocated to a village nearby and Craco became a silent and crumbling ghost town. In 1890, a company called Mitsubishi bought the island of Gunkanjima in Japan in the hopes jumpstarting a multimillion dollar project. The project was to retrieve coal from the bottom of the sea. The project attracted much attention. And before the owners knew it, the population of the island multiplied exponentially. As a result, the company built the first ever concrete building in the country to house its workers. Business was booming and the population continued to swell year after year. However, in the 60’s, petroleum started to replace coal and the mining companies were forced to close down. As the economy crumbled, residents began leaving the island. Today, it is considered one of the most mysterious islands in Japan. In the early 1980s, the government of Taiwan commissioned a project called San Zhi. San Zhi was going to be a futuristic vacation resort which would cater to the moneyed. However, for reasons which could not be explained until this very day, a series of fatal accidents occurred during construction. The construction of the resort was stopped and workers abandoned the site. Legends of wandering spirits and restless souls scared off potential investors and soon, the value of the property dived. 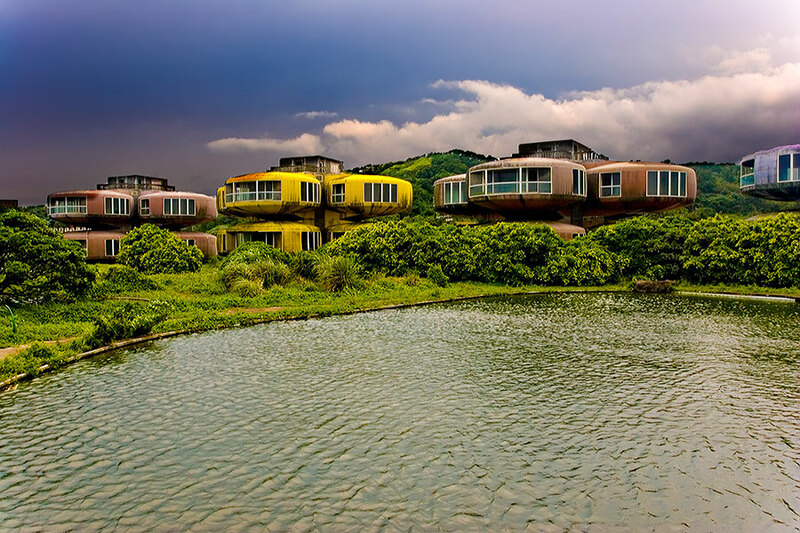 Today, the strange looking resort stands quietly on the northern coast of Taiwan. One of the modern day ghost towns in the world is the city of Kadykchan. Kadykchan once had 12,000 residents. The people who lived there were mostly the workers of coal mines which were found scattered all over the area. When the Soviet Union collapsed, the town was greatly affected. With diminishing demand for coal, a lot of mining companies closed down. And finally, in 1996, an explosion in a coal mine which killed six people sealed the fate of the city. In the following months, the 12,000 inhabitants evacuated to nearby towns and the population dropped to less than a hundred. The town of Gilman in Colorado was founded in 1886 during the Colorado Silver Boom. Due to the mining activity in Gilman, it later became the center of lead and zinc mining in the entire state. However, in 1986, the little town saw the beginning of its end. The mines became unprofitable and the presence of toxic pollutants was discovered. The contamination of the ground water also made the town uninhabitable. As a result, the Environmental Protection Agency immediately ordered the abandonment of the town and its closure to the public. The village of Oradour-sur-Glan in France is one of the few remaining monuments of the horrors of the Second World War In June 1944, the Germans decided to ‘punish’ the residents of Oradour-sur-Vayres for supporting the French Resistance. However, the German soldiers mistakenly attacked the nearby village of Oradour-Sur-Glan, instead. During the incident, the men were taken to various barns and shot one by one. The women and children were herded into a church and killed using a machine gun. 642 residents were killed during the massacre. Today, the village remains standing as a memorial to the massacre.